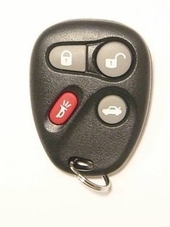 Browse our site for OLDSMOBILE AURORA keyless remotes. Savings up to 75% OFF dealership cost. We have your replacement Aurora key fobs in stock and ready for next day shipment. Get remote control covers, transmitters, and transponder chip keys sold with a 180-day money back guarantee. 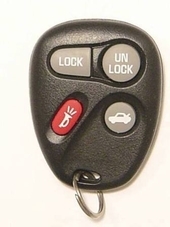 Purchase ORIGINAL GM replacement Oldsmobile Aurora remote keys for less.